In January of 2015, about a dozen friends got together for a Bible study at a local restaurant in Calhoun. That group soon turned into two and then into three. 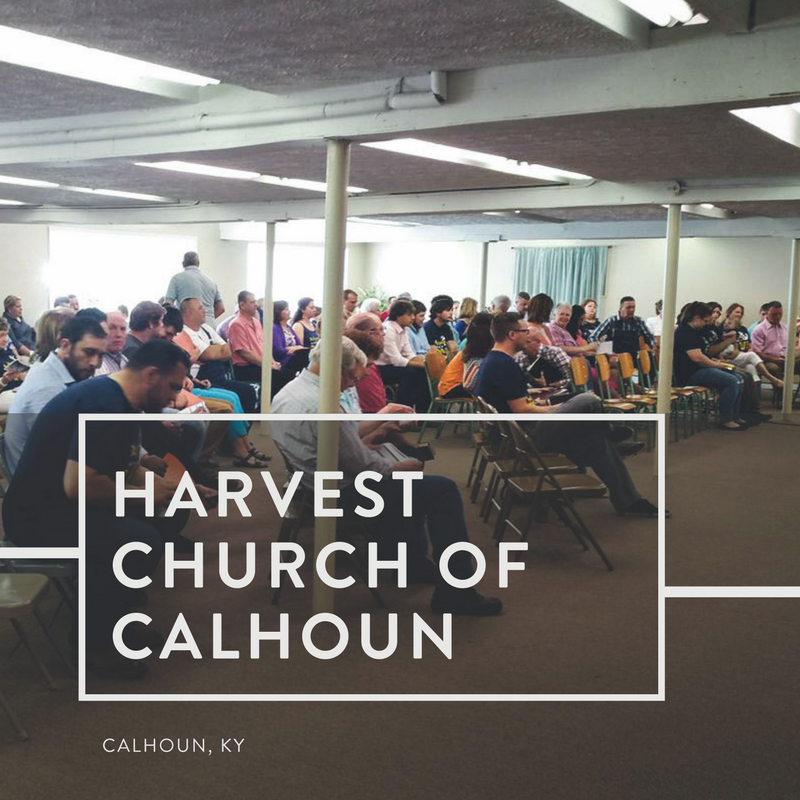 The objective from the beginning was to plant a church wherein Christians would make disciples of Jesus Christ by simply being disciples of Jesus Christ. After a few monthly nights of worship at a local park, the three groups came together for a Sunday morning service in September of 2016 and have been gathering weekly ever since.